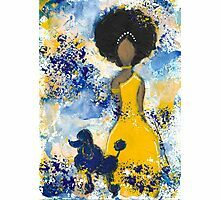 Celebrate sisterhood. 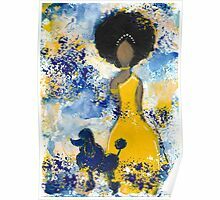 10 pearls, 2 rubies and a poodle. 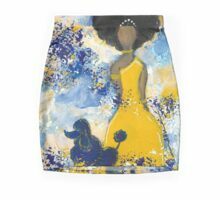 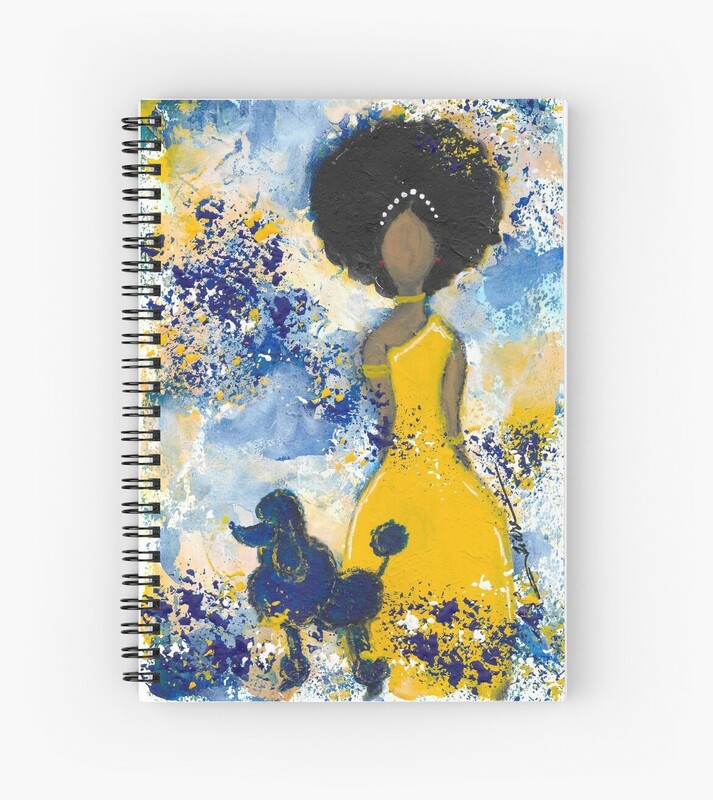 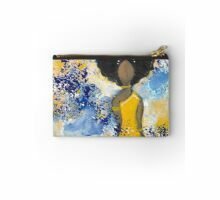 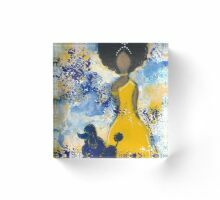 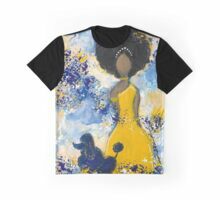 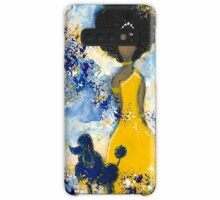 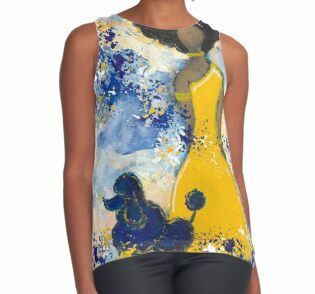 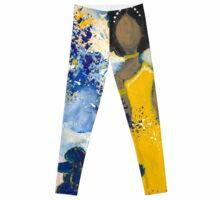 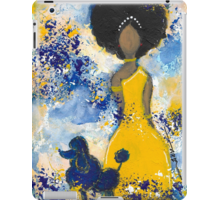 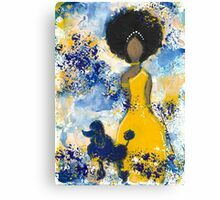 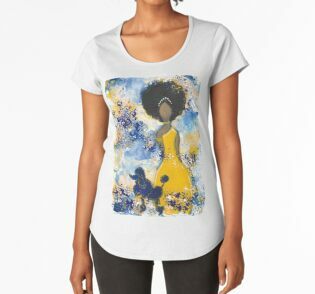 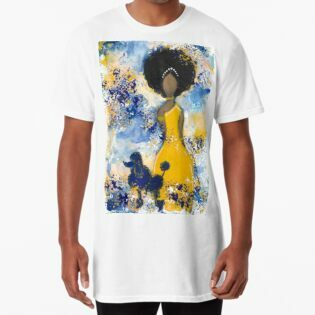 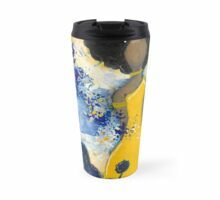 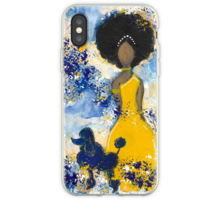 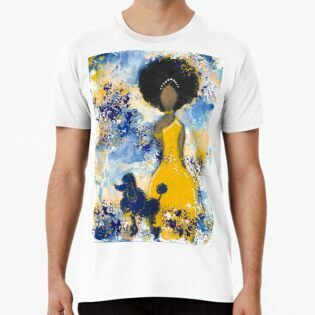 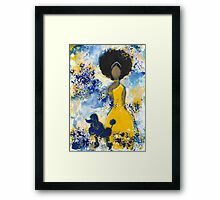 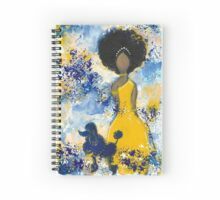 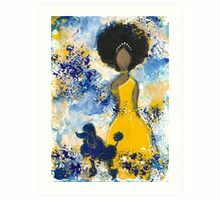 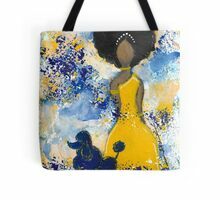 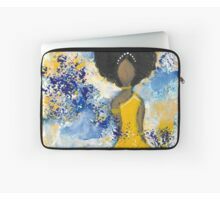 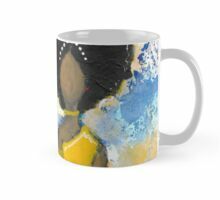 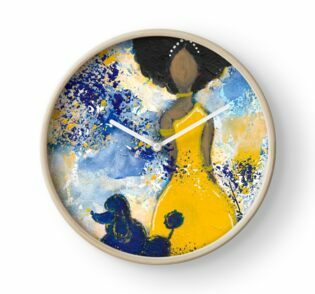 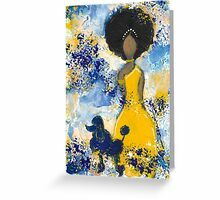 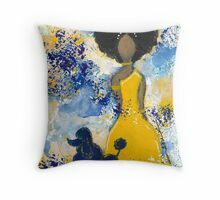 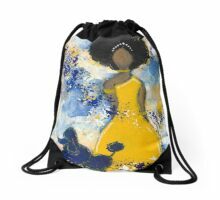 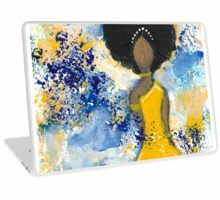 Great for the ladies of Sigma Gamma Rho Sorority. 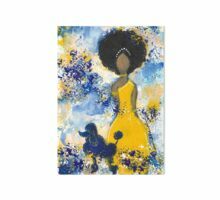 SGRho.